Meet the Rochford team. The staff at Rochford law is highly motivated and dedicated to bringing a personalized approach to our clients. The experience of the team at Rochford Law & Real Estate is critical to our success. 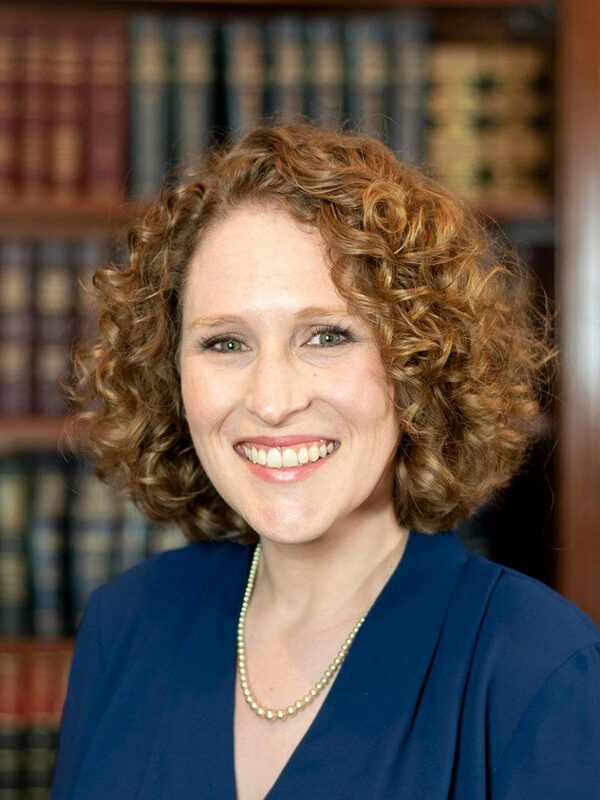 Rochford is a Nashville native with a graduate degree from Vanderbilt and a law degree from Vanderbilt University Law School. After practicing as a transactional attorney and litigator, John started Community Title. John’s mission is to provide clients with unparalleled legal and title services utilizing the resources of a large company but with the personalization of a smaller practice. 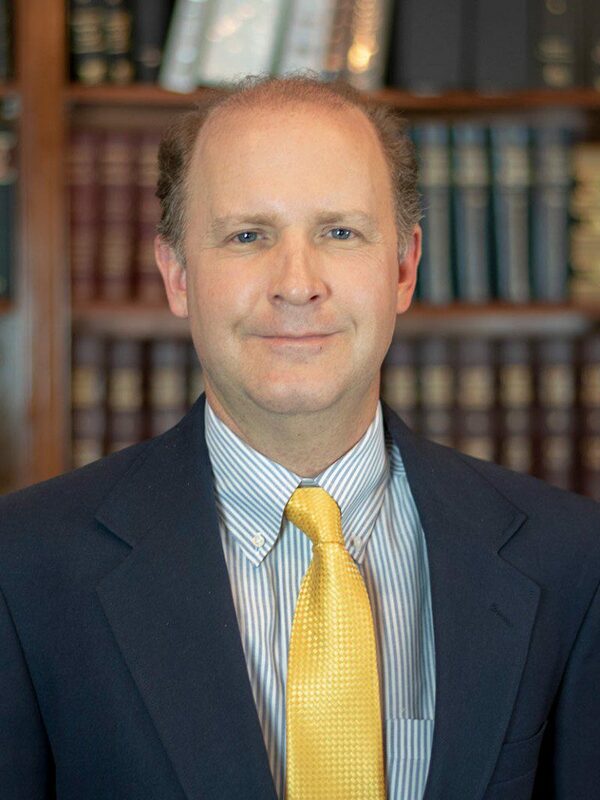 In addition to his legal experience, John is a licensed real estate broker and bonded Tennessee title insurance agent. He often litigates serious disputes, and this attention to detail and professionalism has earned many invitations to speak on several legal matters. At Rochford Law & Real Estate Title, Dianne works in all aspects of the real estate closing process, specializing in commercial and institutional closings. In addition, she serves as Office Manager, Treasury Manager, and paralegal. She also writes all title policies for the firm. Dianne received her B.A. from Belmont University and spent twenty years in construction and development prior to coming to Rochford Law & Real Estate Title. 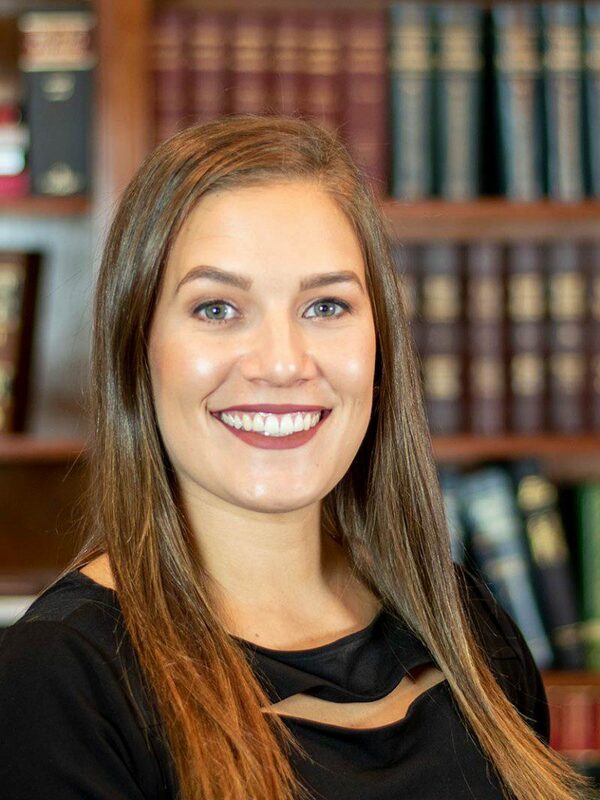 Morgan joined Rochford Law & Real Estate as a closing processor. Her position requires her to work directly with realtors, lenders, and many others. Her thorough knowledge of the closing process allows her to successfully coordinate the documents and research to ensure all requirements have been met. Morgan’s background includes a degree from the University of Tennessee – Chattanooga where she studied Criminal Justice. At Rochford Law & Real Estate, Brenda liaises between attorneys and clients during the closing process. She participates in the coordination of the closing transaction. With attention to detail and professional manners, she ensures all documents are completed, and every requirement has been met for a successful closing. 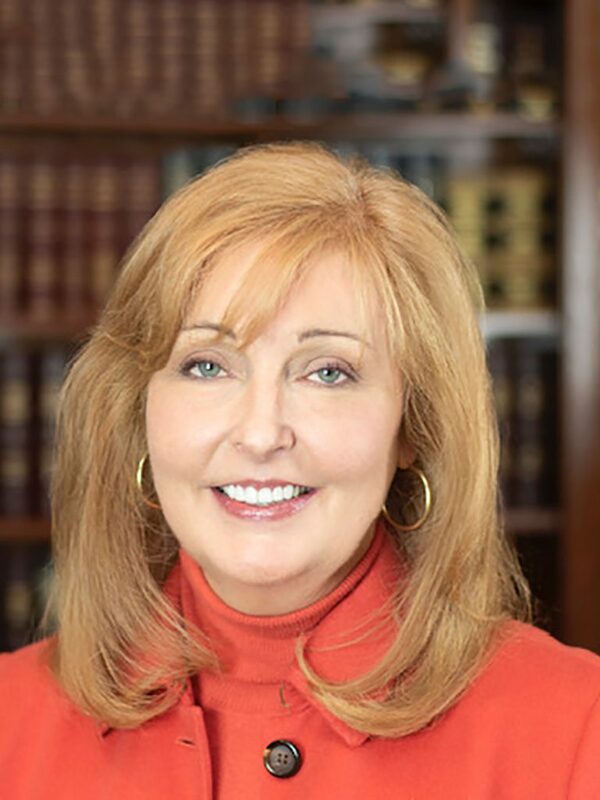 Brenda joined Rochford Law & Real Estate Title after receiving her degree from Belmont University. At Rochford Law & Real Estate Title, we can act as both closing agent and fiduciary agent. Our approach is always professional with a focus on customer service.